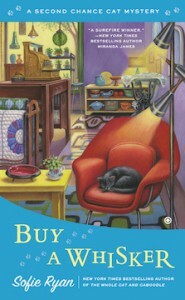 Author Sofie Ryan has penned a purrfect second book in the Second Chance Cat series. 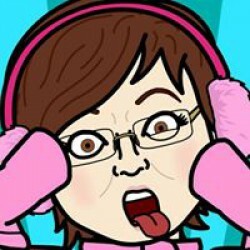 Sarah Grayson, her cat Elvis, and all the wonderful supporting characters from THE WHOLE CAT AND CABOODLE are still a delight. I really enjoyed the many creative rehab projects carried out by Sarah and the others. And Elvis the cat is a lot of fun to read! I became so absorbed in this story, trying first to figure who was tormenting baker Lily Carter with awful pranks/warnings, to trying to decide, who among a list of many suspects who ends up killing her. I was very surprised when the reveal finally came and I learned things were much more complex than I could have ever guessed. Ms. Ryan has written a mystery with as many twists and turns as a cat weaving around your ankles. A real winner for mystery fans, as well as for cat lovers. 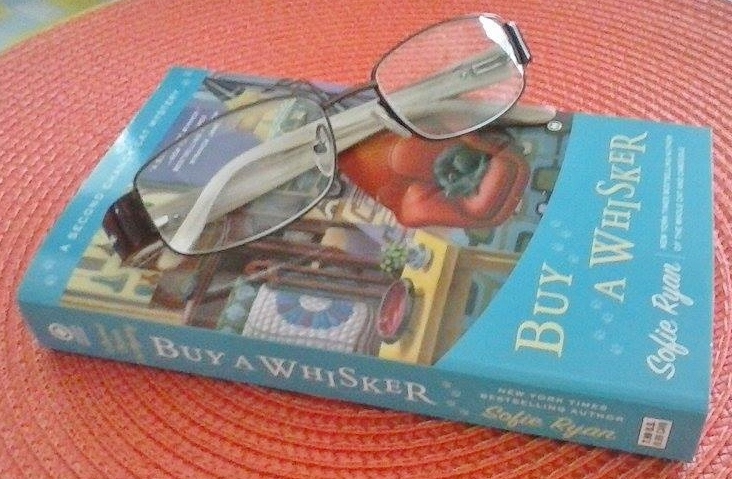 Readers will agree, BUY A WHISKER is the cat’s meow!